Being the first flagship from Samsung to get a dual-camera, the Galaxy Note 8 has raised the bar in smartphone photography from a hardware and software perspective. Let us check out the different features and perks of using the 12MP dual-camera on the device. 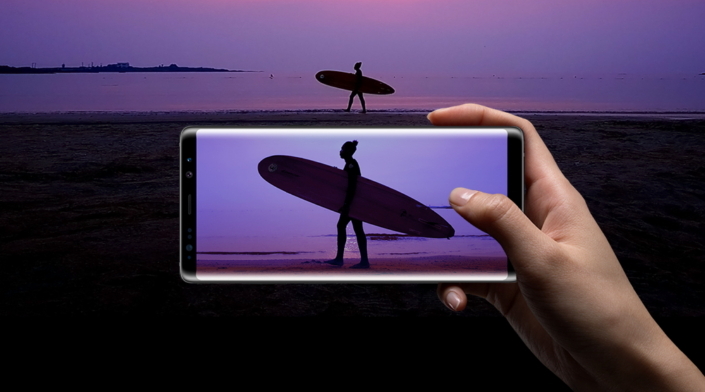 The dual-camera of the Galaxy Note 8 gives it access to 2x optical zoom and up to 10x digital zoom capabilities. Though the aperture has remained the same, standing at F/1.7, it is more than sufficient to allow the camera to perform well in low-light environments. In addition to the primary camera, there is also the telephoto lens that features an aperture of F/2.4 and provides the 2x lossless zoom functionality. This is also where Samsung had to incorporate unique software features like Live Focus, where users can adjust the bokeh effect and change the depth of field of a shot in order to make it look like it was snapped with a DSLR. Here’s another handy feature; if you feel that there is too much blur emanating from the background, then you can always control its intensity and apply it before taking the image in preview mode, or after capturing the photo in the Gallery app. While we will prefer leaving the background blurry to make the focused subject more prominent, having a properly visible background is equally important. 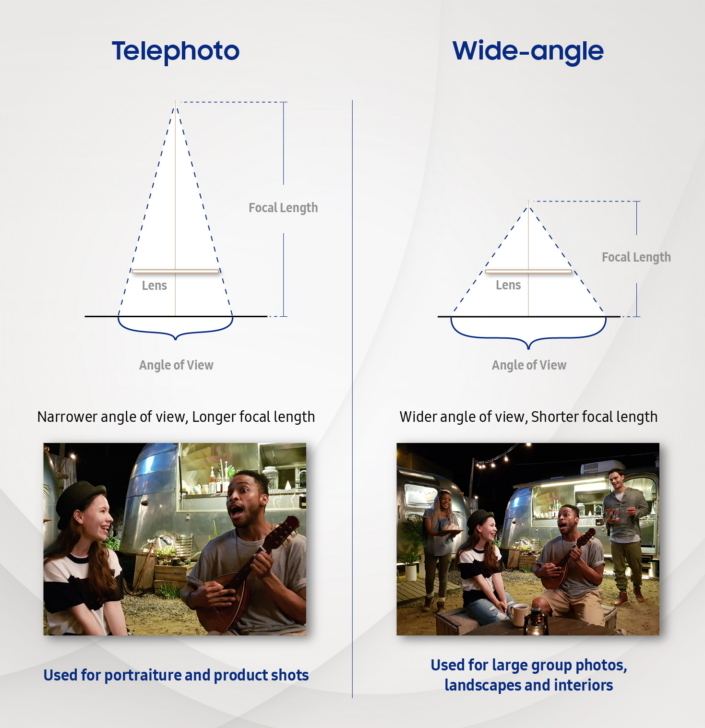 Using Dual Capture mode, both the phone’s rear wide-angle and telephoto lenses work simultaneously to capture two separate images. This will help prevent switching from lens to lens to capture the image, and you can choose later which image looks best when you start browsing the gallery. The hardware additions in the optics definitely change the game of smartphone photography, but it is also the magic of software that has a mammoth contribution. Did you enjoy reading about the Galaxy Note 8 camera features? Tell us your thoughts down in the comments.